Home / news / Man commits suicide after pouring acid on his wife for building a house without his knowledge. Man commits suicide after pouring acid on his wife for building a house without his knowledge. 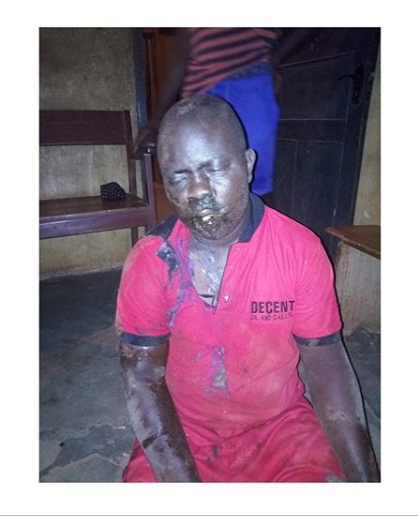 A man has died after drinking the remainder of the acid he poured on his wife, last night, in Nsugbe, Anambra State. Trouble started when his wife, who is a nurse, built herself a house and went further to name their son as her next of kin. Hurt by the wife’s move, the man attacked her with a concentrated acid and drank the remaining one. The duo were subsequently rushed to the hospital, where the wife survived but the man died this morning.